Rosin refers to an extraction process that utilizes a combination of heat and pressure to nearly instantaneously squeeze resinous sap from your initial starting material. The term “rosin” originated as a method of making a product used to lubricate violin bows. 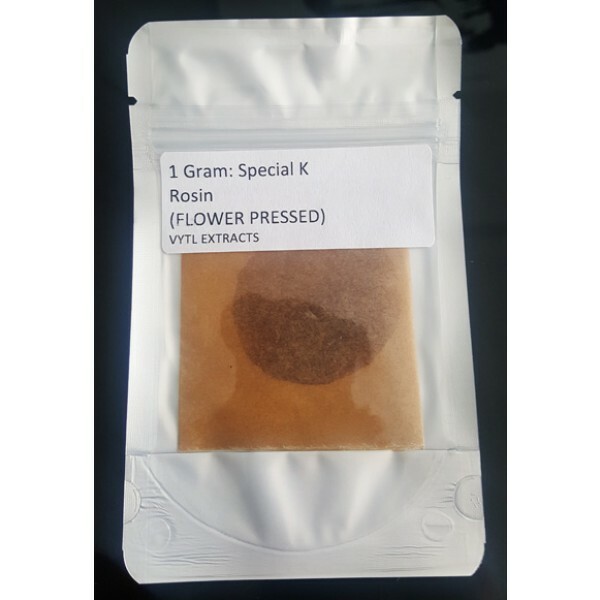 With cannabis, this method is incredibly versatile in that it can either be used with flowers or to clean up hash and kief into a full-melt hash oil. The result is a translucent, sappy, and sometimes shatter-like product. If executed correctly, rosin can rival the flavor, potency, and yield of other solvent-based extraction products. One reason for rosin’s newfound popularity is that it’s a solventless technique, meaning the process does not require use of any foreign substances. Instead, rosin uses a mechanical process involving heat and pressure to extract the resin from the plant. 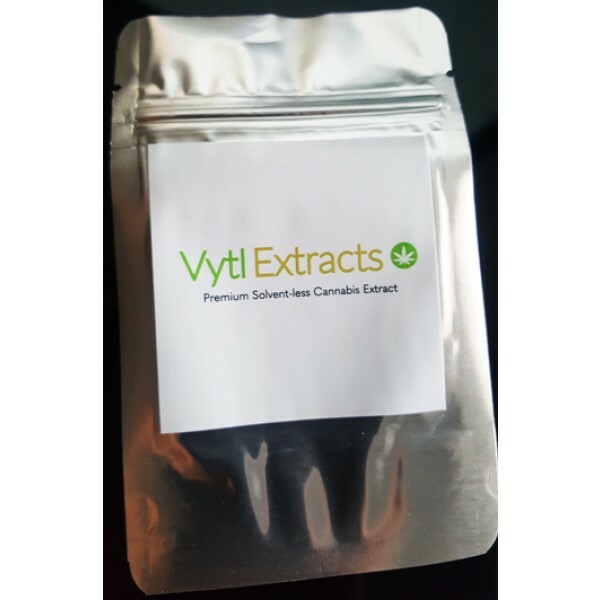 Other extraction methods utilize light hydrocarbons such as butane and/or propane. Often, these complex and mechanical systems require a lengthy purge to safely remove most, if not all of the residual solvents from the final product. Recommended uses: Recommended for the relief of stress, anxiety, and muscle pain.